Rivalry week! It doesn’t matter if you wear the Blue and Green of Shorewood or the Gold and Forest Green of Shorecrest. Rivalry week recognizes the spirit of competition and community togetherness which defines Shoreline. 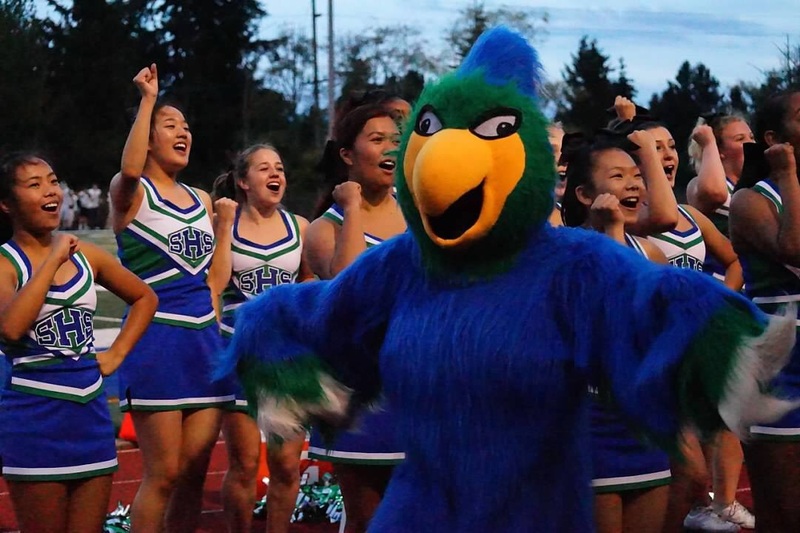 On Friday, the Shorewood Thunderbirds square off against the Shorecrest Scots. This game marks the battle for the Rotary Cup and has been a staple of the regular season between the two schools since 1976. As of late, the Scots have dominated the series - winning the last three meetings - but this year, it might be time to bring the cup back across Aurora Avenue to Shorewood. Shorecrest is riding high - coming into the game on a 3 game winning streak led by a very competent and capable offense. Shorewood enters the game at 2-1, having shown some real potential this season amongst a team determined to turnaround a streak of losing seasons. Coach Torrey has been getting the team fired up this week - emphasizing the need for togetherness and focusing on never giving up the fight. As for members of the senior class - who have never hoisted the Rotary Cup in victory at the final whistle, they feel their time is now and they are due for the win. Kick-off is at 7pm at Shoreline District Stadium - come early for a good seat and get ready for the always entertaining battle of the dueling drum lines at halftime.